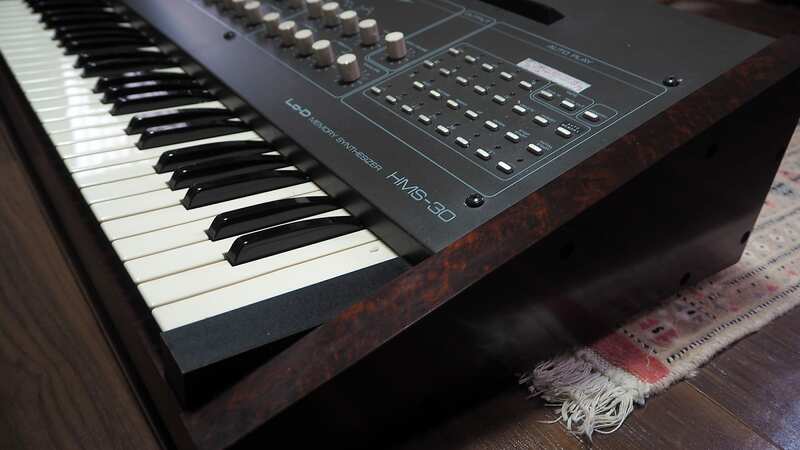 It has been built in 300 units only ! 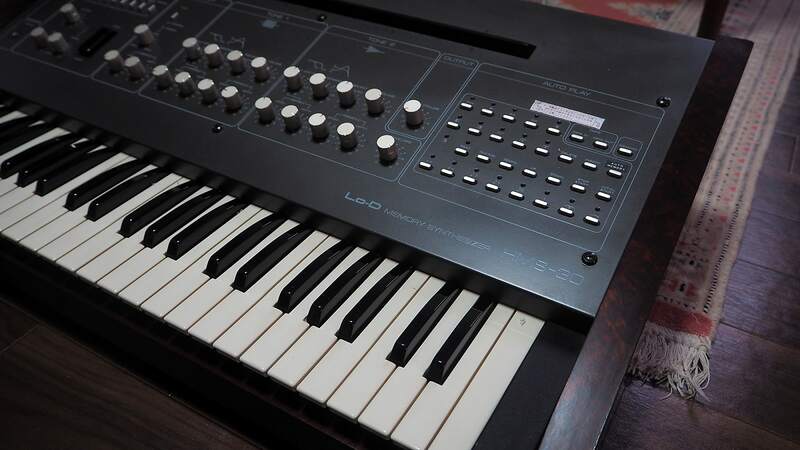 This is one of the rarest synthesizerfrom the 70's in the world. 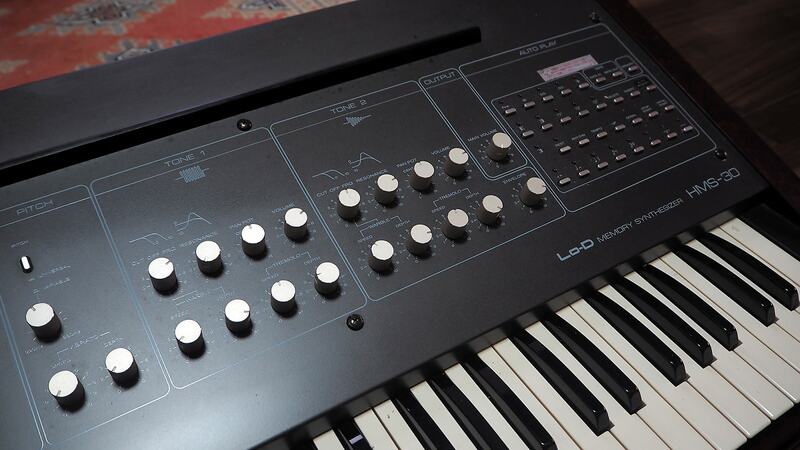 It has two VCO, and a lot of modulation possibilities. 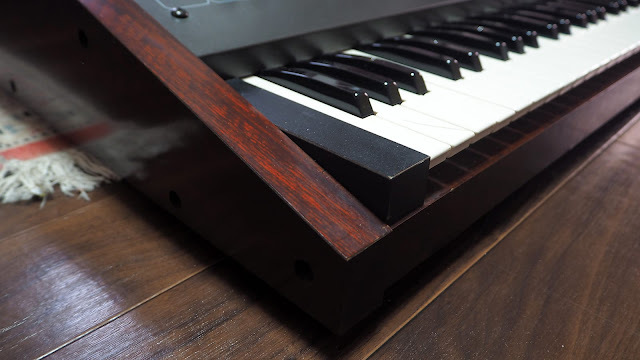 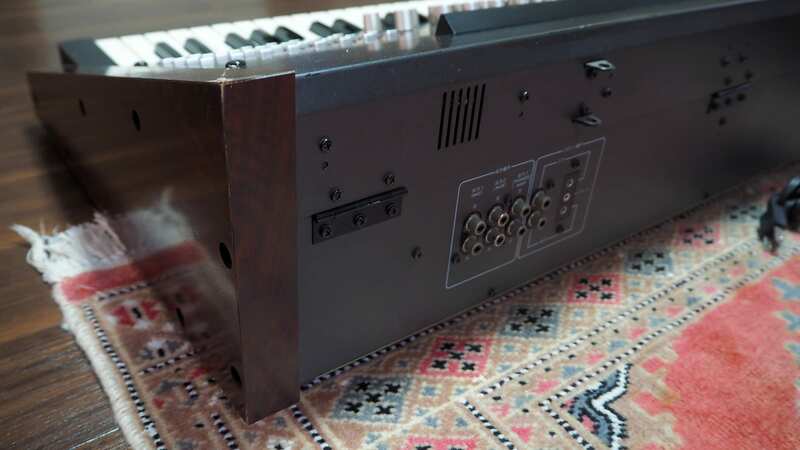 It also has a built-in Analog drum machinethathas a really beautiful timber and grain. 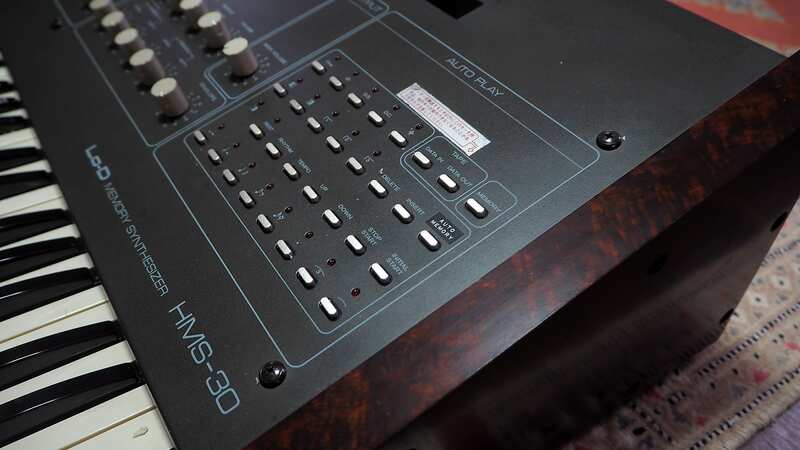 It also has a sequencer to record your pattern. 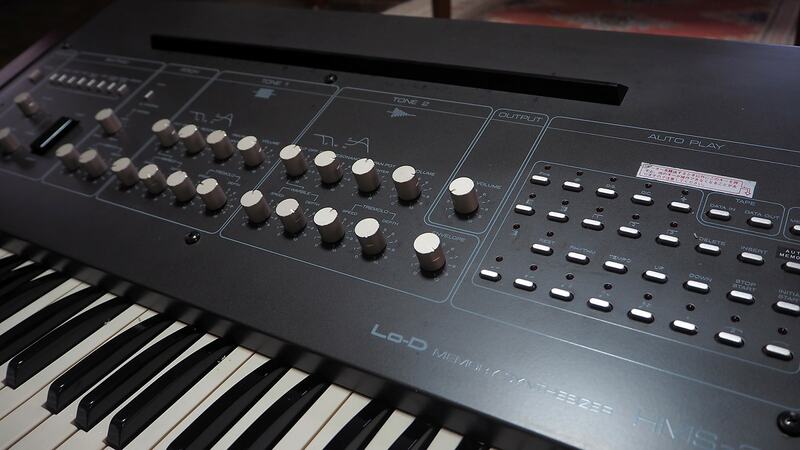 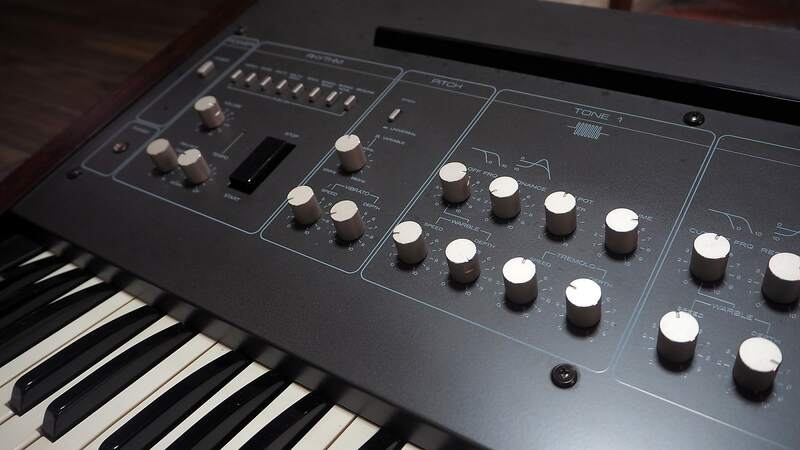 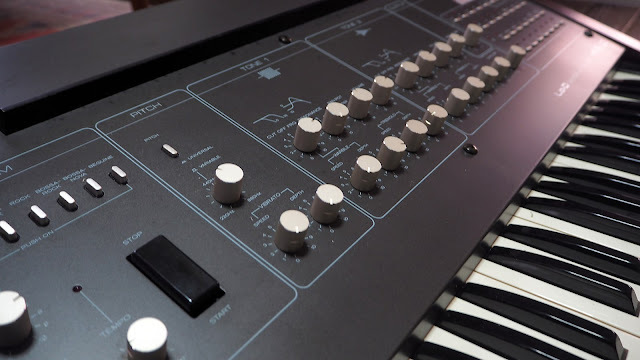 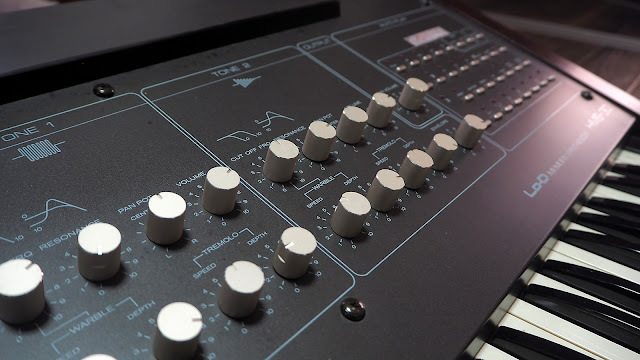 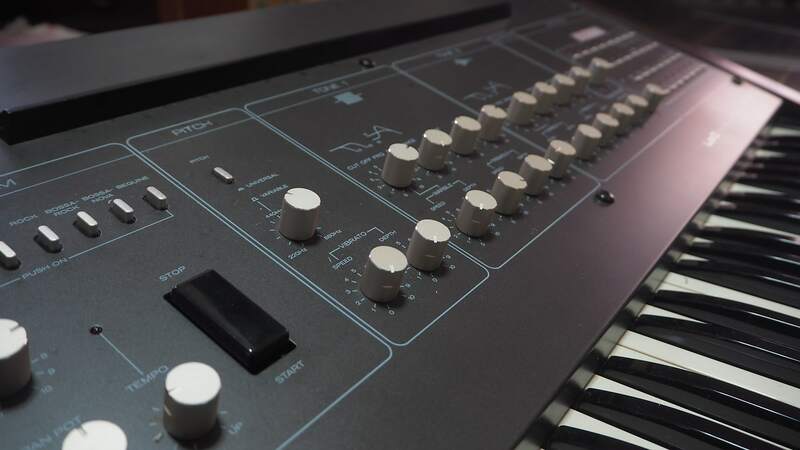 The is the synthesizer you need to complete your collection. 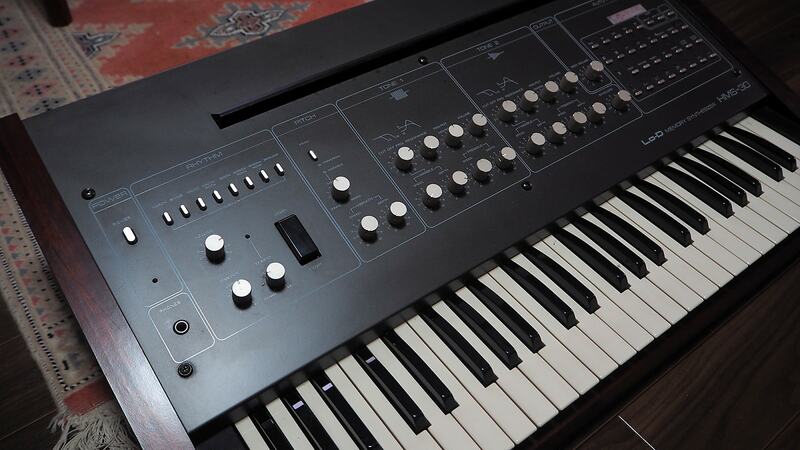 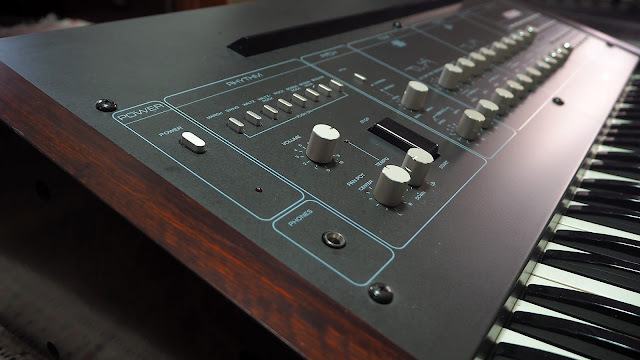 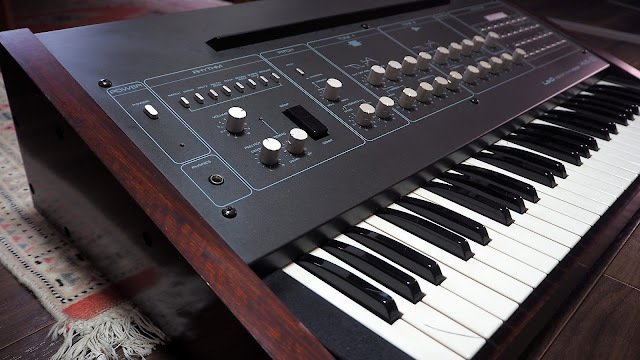 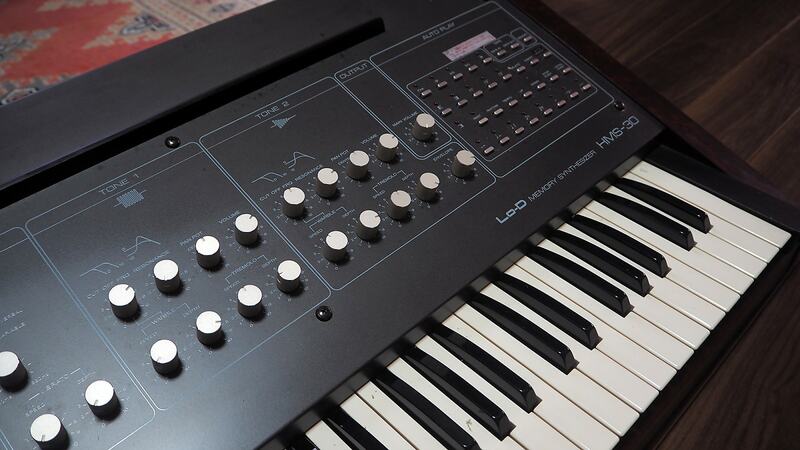 This might be the only time you will see this synthesizer on sale. 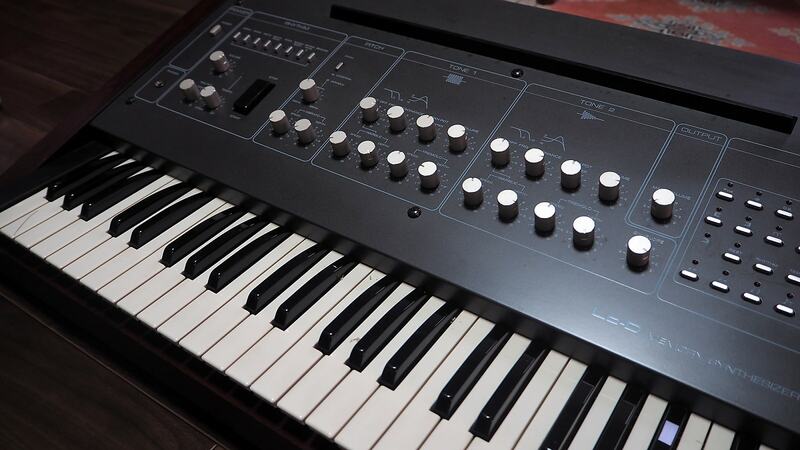 take your chance and get this one !"